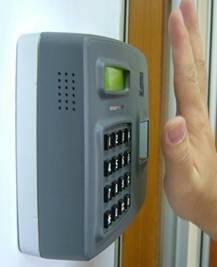 DAC is a compact, standalone, low cost, numeric access control terminal. 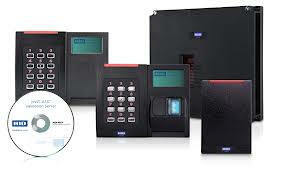 DAC Access is suitable for homes, offices and other access control applications. 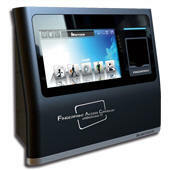 DAC use less number of components compared to other access control systems and does not allow PC or network connectivity. DAC is ready to use, easy to install device. Any electrician can install it with electromagnetic lock with simple instructions provided by us. More advanced version of DAC are available with Smart / Mifare card reader, RS485 / Ethernet networking and centralized management.